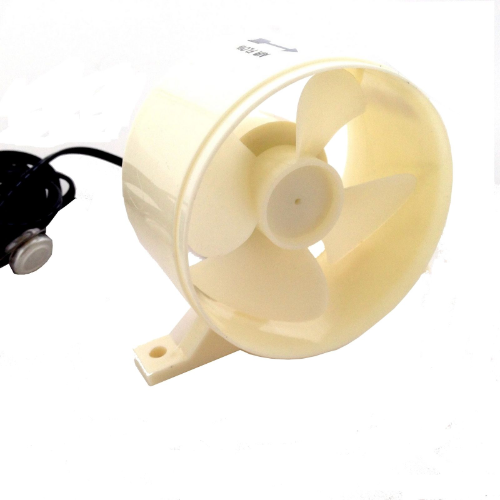 This 12volt Fridge Fan controls heat build up in the vent compartment behind your caravan / boat refrigerator. This heat build up can dramatically reduce the efficiency of your refrigerator especially in hot whether. With the 12 volt Fridge Fan you will be able to reduce food spoilage, you will be able to stop food spoilage and keep it cold.!! The thermostat Control switch should be fitted on the metal condenser of the rear of the fridge The fan has a sensor switch to Control on/off of the fan.